We are living in a digital era where technology is taking over the whole world. Regarding connection, Skype is one among the popular social networks on the front line in connecting people across the world. However, Pamela is one of best Skype video recording software for Windows and professional enough to assist you in recording all your Skype call conversations. This application is compatible with all Windows devices, and you can enjoy without hiccups and stutters. The app gives you 30 days trial where you can use without any payment. Pamela for Skype is a new version with almost two years in the market. The app was released on last year for all PC users. It is the type of app, which is small coming with only 7.1Mbs size and it will not occupy much of your device space. To the different users of windows 7, windows 8 and windows 10 you can have a smile on your face since Pamela is compatible with these versions and able to run smoothly. This application is manageable and easy to use, and I can say one among the best Skype software’s trending rapidly in the world. In the past, Skype lacked an integrated recording feature, and you would have a hard time to record your conversations. It was hard for Skype users who Skype for business, and you could not even carry out a successful interview with your client. Although you could communicate through audio and video call, recording Skype Calls would have limits. However, with Pamela, recording calls is possible, and you can save them for future reference. It is the right time to experience this excellent application, which is coming with a new experience to all PC users and starters. When it comes to using, Pamela for Skype is quite simple and easy for different users, all you need is to Login to Skype and initiate a call, and then you can launch Pamela Call Recorder to capture your conversations. With Pamela software, it is also possible to set the app automatically record all detect calls and ensure your input will no longer be needed. The graphic interface of Pamela app is quite interesting and excellent enough to display full details of your call. These features are such as the name of your contact, the time and date of the conversation. I think this is very using to the users for future reference. It is also possible and easy to import and play recorded calls while using Pamela Call Recorder. All you need is to import your previously recorded calls within its window and then you can play whenever you want to hear the conversation. On the other side of recording with Pamela for Skype, You can choose to move the files to Skype recording folder, or you can decide to copy them to your favorite location for future use. Still on Skype Call Recording, with Pamela app you can automatically reply to your contacts when chatting with a different person. This app is exciting, and it is the right time to have a different taste with Skype call recording. It is the type of the software, which will not only allow you record your conversations but also make them much interesting. Generally, Pamela performs well in capturing audio and video stream during a Skype call, and it preserves the call as they are exactly on Skype. It is simply achieved through push button controls. The pleasing part of recording is that you can access the files easily since they are listed around Skype recording area. After you are through with your recordings, you can choose to either delete or keep your files. Go to the Pamela homepage and choose which version you need to use on your Skype account. 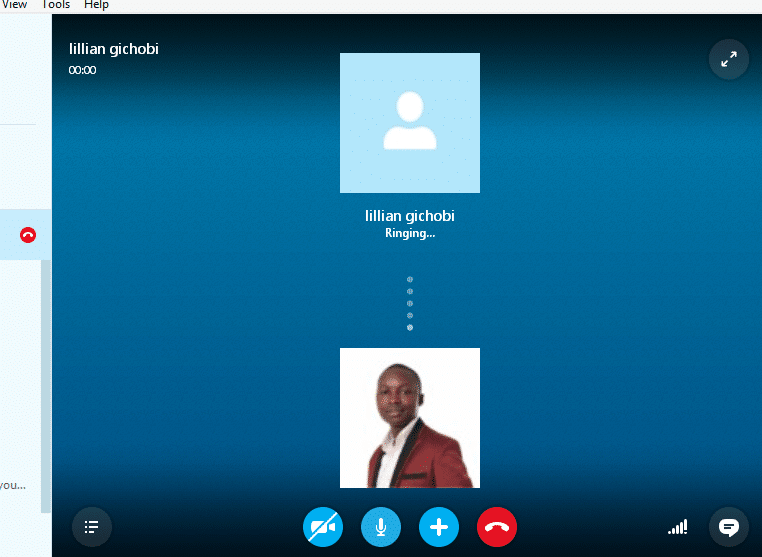 After you have successfully downloaded your software version, you will see a pop-up on top of your skype interface. Click “allow access”. You can now make a call. Normally, a pop-up will appear. Click YES to record. The above features are thrilling, and all Windows users can have excellent Skype services without any limitation. Nevertheless, when it comes to the price of Pamela, things are also interesting, and you have every reason to install this app on your device. Pamela for Skype is offered in four editions that are Basic, Call Recorder, Professional, and Business. With Basic edition, it is free, and you can do your recording for only 15minutes. It is also not possible to record audio together with video. Call Recorder edition is similar to basic, but there are no limitations. With Professional, it is a different edition with more advantages to the users. This edition offers blogging platforms as well as contact management and voicemail. The last but not the least is the Business Edition, which ensures there are integration Microsoft outlook and technical support from Pamela staff. Pamela for Skype is an excellent tool for Skype Call Recording for Win system, which are of high quality bring a delight to the users. This app has excellent and exciting features that make it worth for every user to purchase. On the other side, the app is simple and easy to the user even to the starters. Pamela for Skype is one of the best software to use in this modern generation. The app is nice, and you have every reason to have it on your device. It is a personal assistant application, which will make you have more interest on Skype.